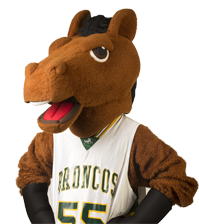 Our Best Answer - Does Cal Poly Pomona have any famous graduates? Cal Poly Pomona is proud of its graduates, many of whom are successful business owners, accomplished doctors and scientists, leaders in education and civics, and much more. For more information about some of our notable alumni, please see Spotlight, Distinguished, and We are Cal Poly Pomona Featured Alumni. And while you are at the We are Cal Poly Pomona webpage, please consider adding your story! We encourage students, alumni, and faculty/staff to submit a story for possible publication on the webpage. What are some campus traditions? How much does it cost to apply for graduation?